Marketing a listing takes an exclusive set of skills, an integrated marketing plan and the backing of an incredibly connected company. Our exclusive local marketing partnerships are designed to create maximum exposure for your property. From the incredible reach of our brand’s social media - over 55,000 connections in 160+ countries - to exclusive local partnerships like the Puget Sound Business Journal’s Home of the Day, we are uniquely suited to market your property. Featured on the afternoon e-newsletter & online promotion, Home of the Day is a unique opportunity to showcase your property each month to over 340,000 affluent home buyers with a net worth over $2.4 million in the Seattle market. GeekWire announces a new partnership with Realogics Sotheby’s International Realty. As a daily news source that is broadly followed by the high-tech industry in the Pacific Northwest and beyond, GeekWire is the place online for techies to keep current on the latest trends. The dynamic platform will showcase RSIR properties, highlight market trends and feature real estate sponsors. Since the region’s technology focus drives population and employment, being connected to buyers through the web is a key component of a targeted marketing media mix in the area. A real time voting tool puts consumers in the driver’s seat to select the current “Geek Home of the Week.” More than 1 million unique visitors per month visit the website and 25,000 active subscribers digest the daily newsletter, highlighting the region’s most extraordinary properties. around the Puget Sound. 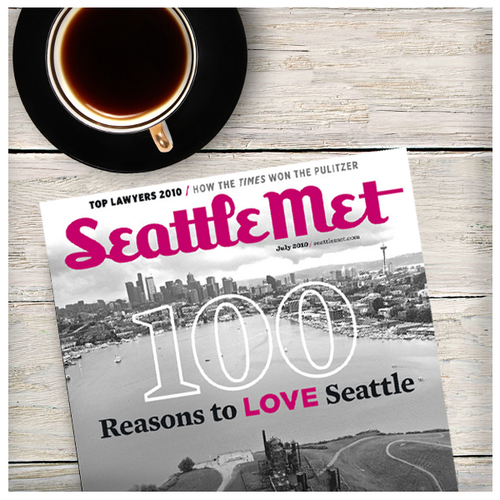 We have access to preferred print advertisement publications and placements with the best media outlets throughout the Pacific Northwest. We develop custom media buys dedicated to the goals of our clients uniquely targeted to the appropriate buyer profile. Our in-house design team offers a diverse range of property ad design formats from premium custom ads envisioned uniquely for a property, to cost-effective cooperative ads leveraging our local Realogics Sotheby’s International Realty platform. 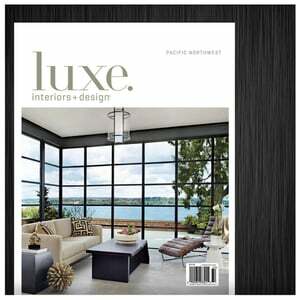 A broad range of local media includes LUXE magazine, Luxury Homes Magazine, Puget Sound Business Journal, 425 Magazine, Sea Magazine and the Seattle Times, and others.